Charles Xavier as an old man: he was old before but now he’s even older. Who knew he could get sick or look so frail? Laura, the little girl and main focus of the movie. Her powers are awesome, her story is awesome, she is awesome. The current state of the world in the movie. No spoilers. I don’t want to spoil anything so I won’t say much more, but I imagine anyone familiar with the X-men movies can guess what happens if given some time to think. What also stood out to me was all of the blood and violence. It’s an R rated movie, something I wasn’t aware of going in, so there is a lot of blood and guts. It was too much for me but I can understand the need for it and it didn’t turn me away from the story. 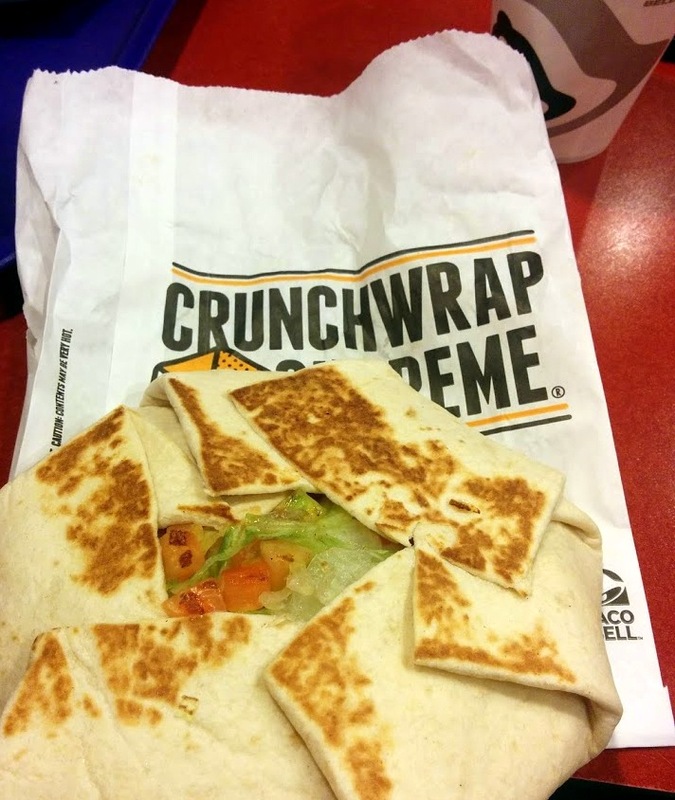 After the movie we went to Taco Bell for dinner where I got a fancy crunchwrap. As I told the gang while we were discussing what to order,”you only live once!”, so I had to try it. It was fine but it ended up being too much. I shouldn’t have eaten it all but I did. Live and learn. Livin’ large! Was Pippin happy to have Gene home?